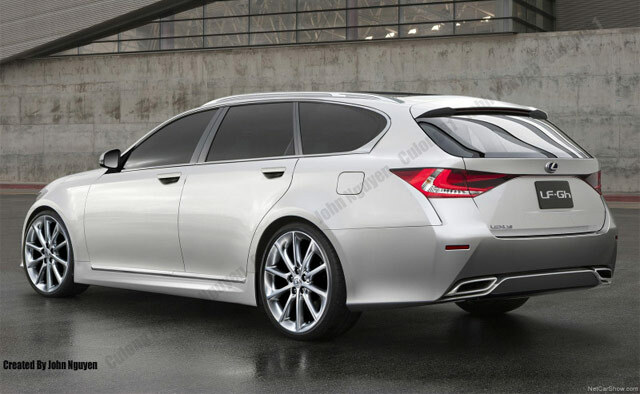 The LF-Gh’s design really shines as the hatchback — I understand that wagons are a tough sell in the USA, but that’s not the case in the remaining parts of the world, and I have to think a GS wagon that looked like this would be very well received. Travis: Sick . . . . Some send this image to Lexus asap ! Travis: Big body wagon GS FTW !!!! !